Welcome to the UK side of Dock Ellis Records music shop. if you are from the USA you might like to look at our American side which is here Dock Ellis Records USA shop. 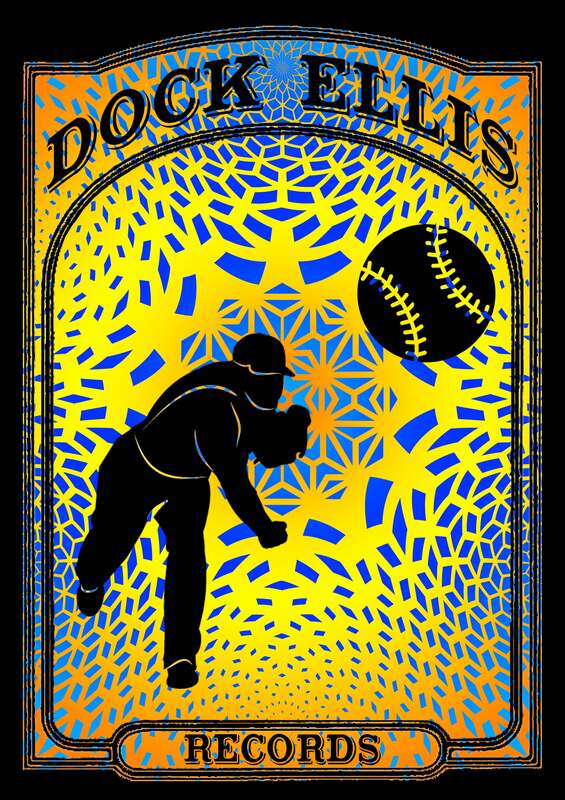 Dock Ellis Records is simply three good friends with a mutual love of music, particularly good psychedelic music. Between us we have a vast array of musical appreciation and our tastes stretch from the heaviest guitar music around to 70's west coast to roots reggae. The distribution side's aim is to get great records we love into the hands of buyers around the world. Our US side has a larger range available whilst our UK operation provides a service for this side of the Atlantic.